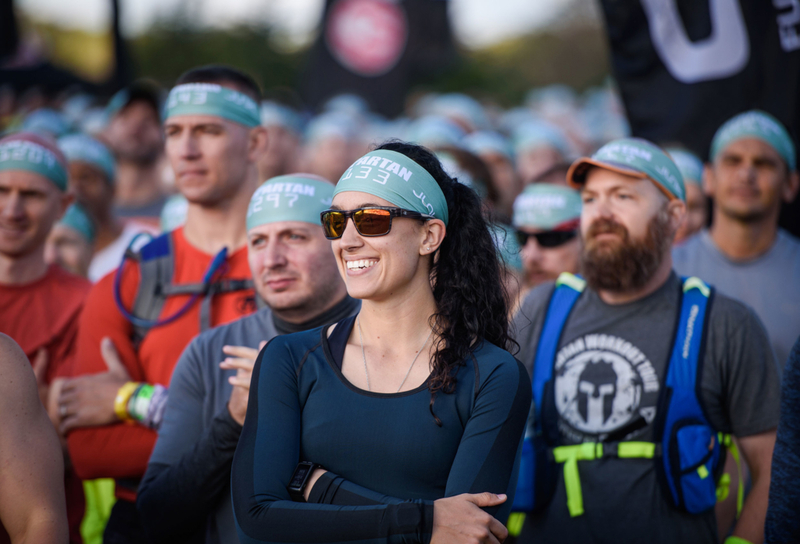 After Spartan dipped their toes into the trail running world in 2018, they are all in for 2019. Currently, Spartan has twelve trail races scheduled around the country with two legends helping lead the charge. Legendary runners Charlie Engle and Luis Excobar will be leading the change and helping bridge the trailrunning and Spartan culture. Their experience will help to create a new type of trail race. 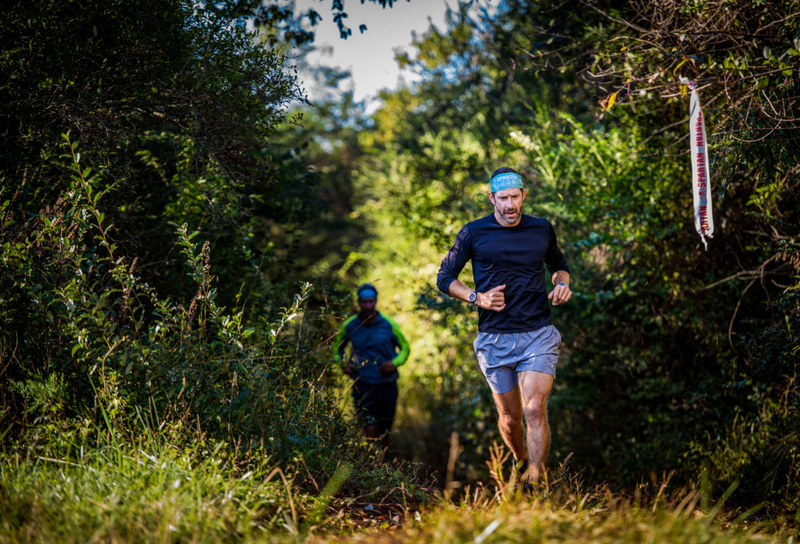 The new series called “Spartan Trail” will range from 10K to 21K for the first year. The first race launched outside of Seattle on April 14, 2019. With the growing sport of trail running attracting more than 9.1 million annual US participants, Spartan, the world’s largest obstacle course race (OCR) and endurance brand plans to expand its fitness footprint with the launch of a new race product, “Spartan Trail.” The new trail running series, combines a classic approach to trail running with the Spartan ethos that millions around the globe have come to experience through the brand’s OCR events.